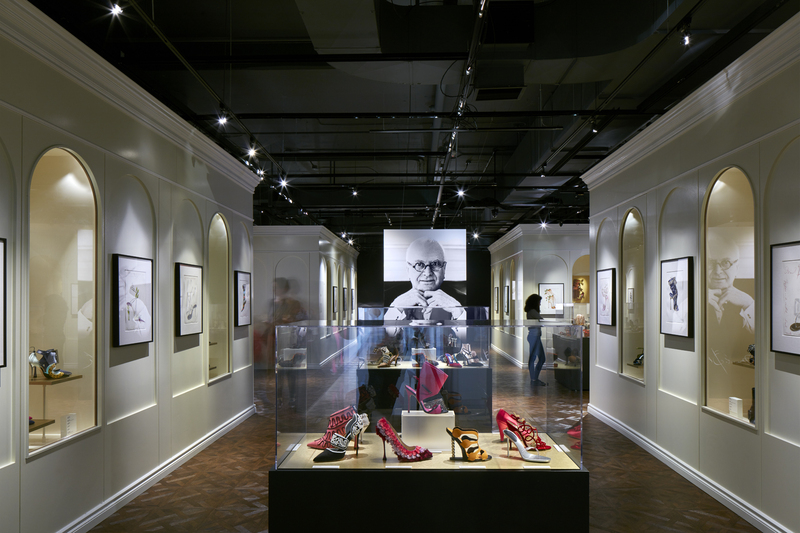 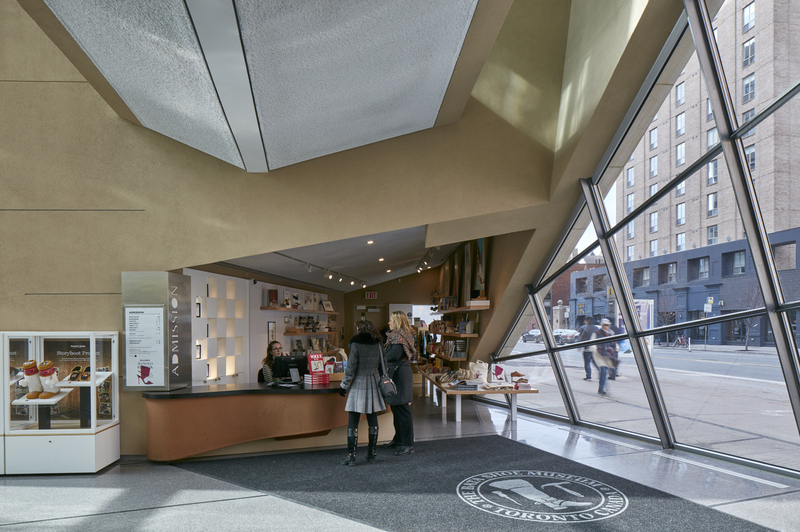 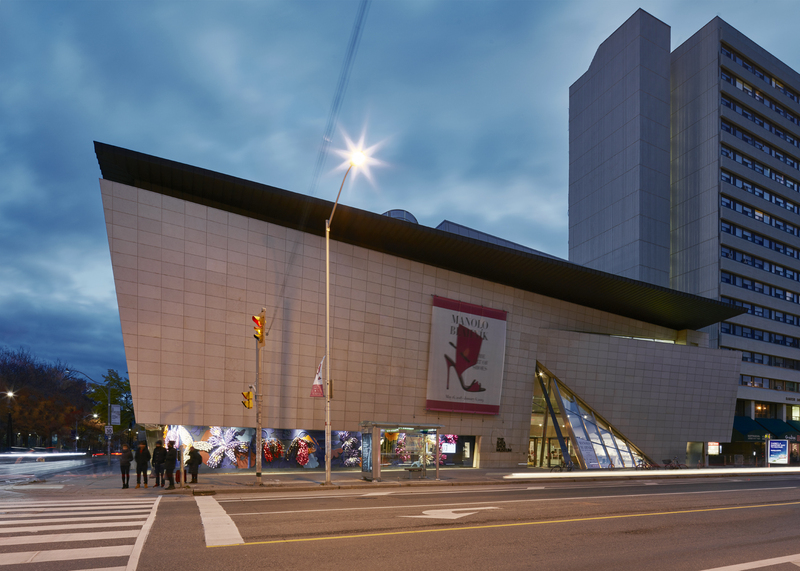 The Bata Shoe Museum houses one of the world’s most impressive collections of footwear – over 10,000 items spanning 4,500 years of history, all with a compelling and evocative story to tell. 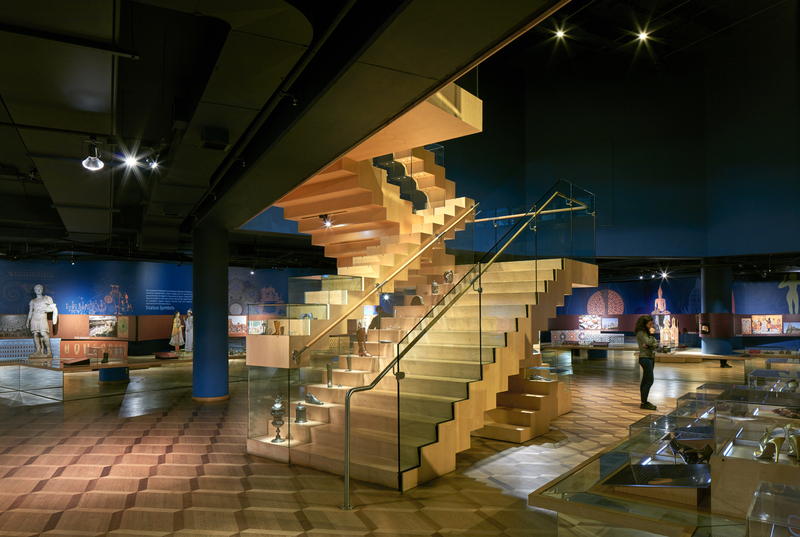 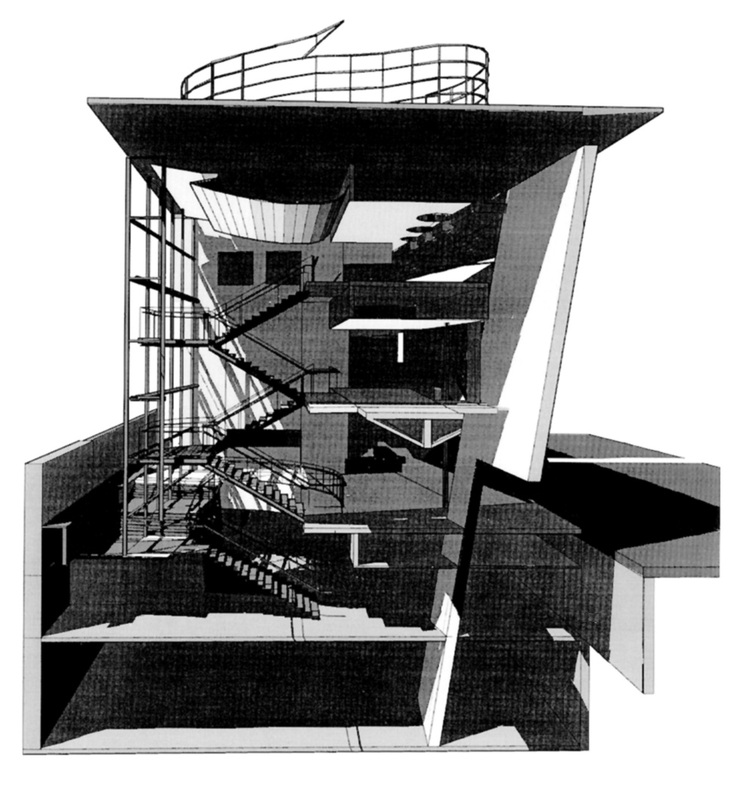 One of the major challenges in designing a museum is to generate excitement and attract visitors. 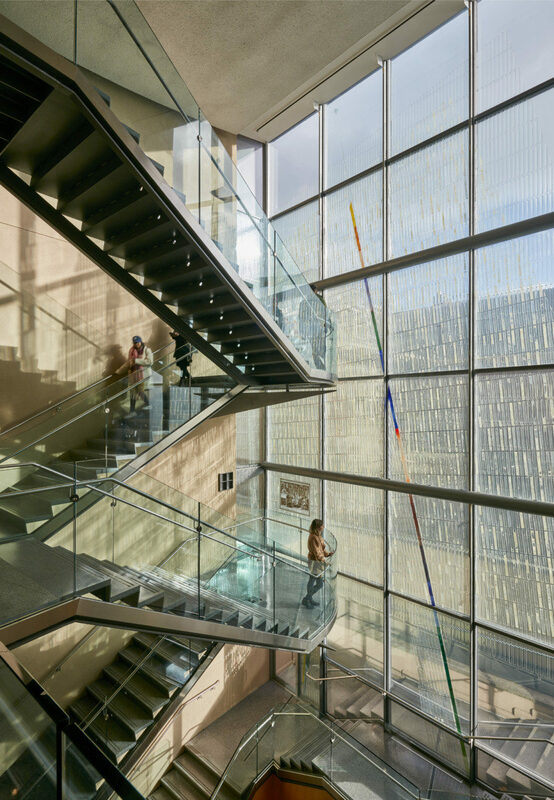 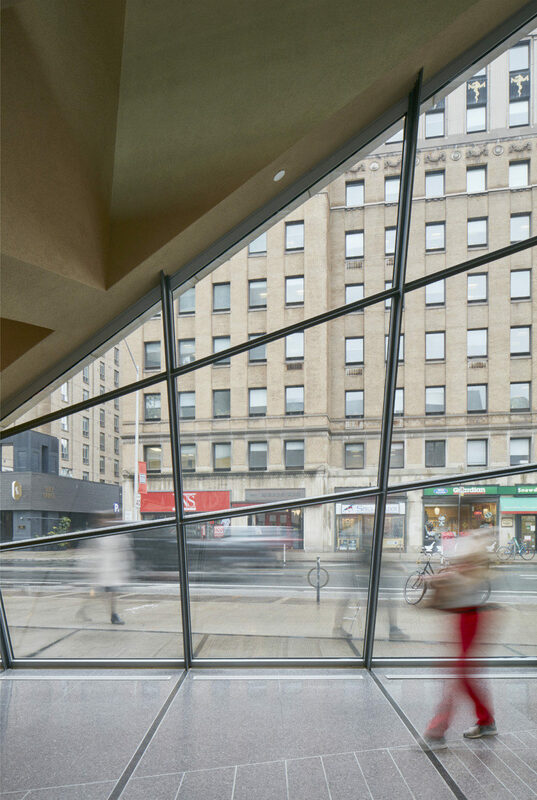 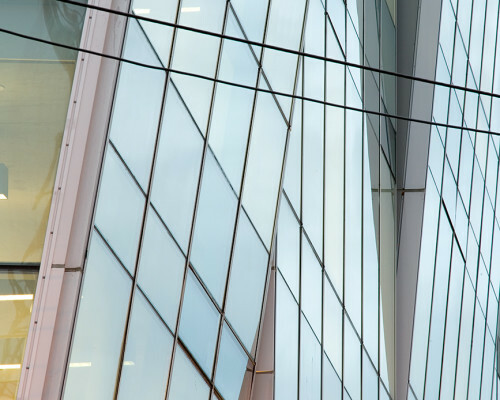 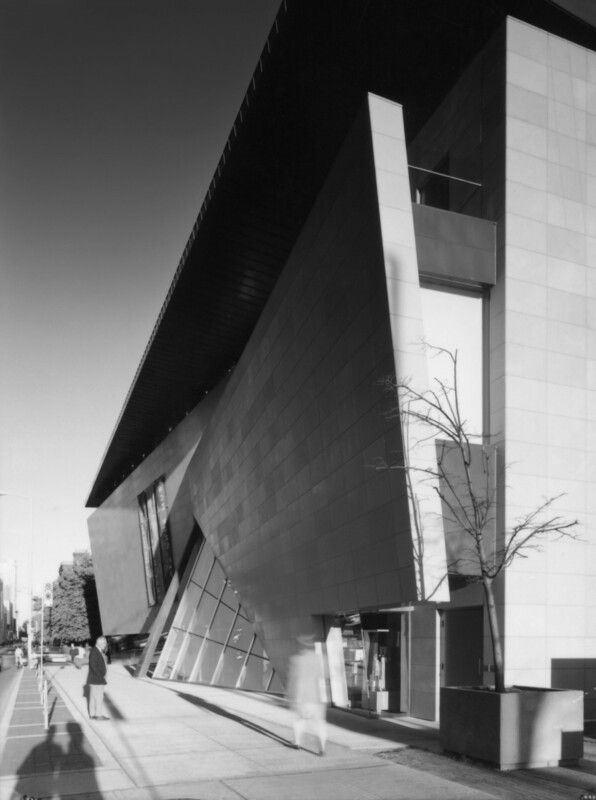 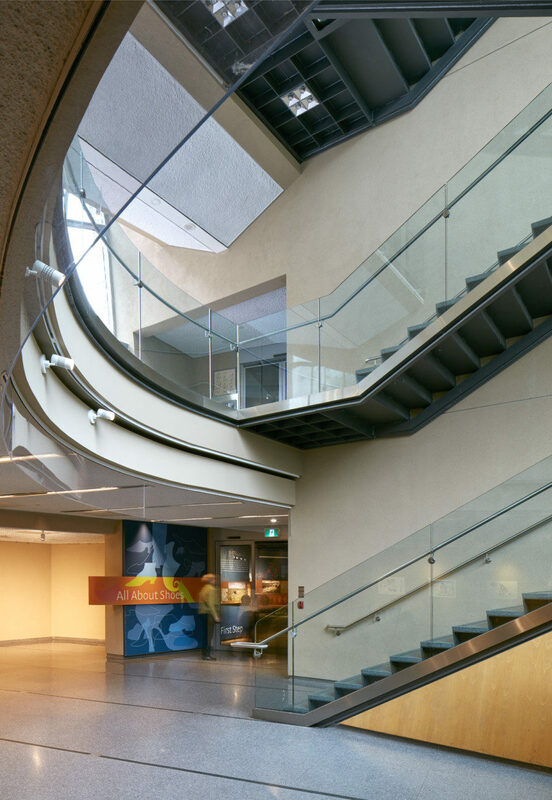 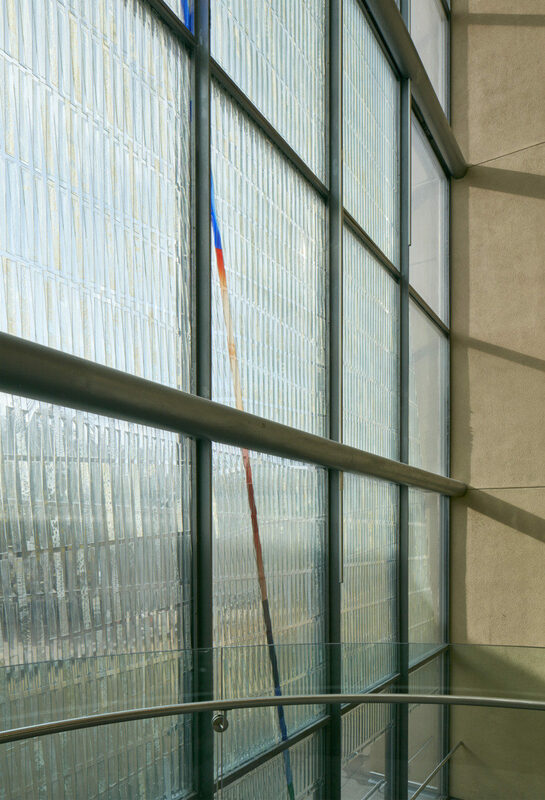 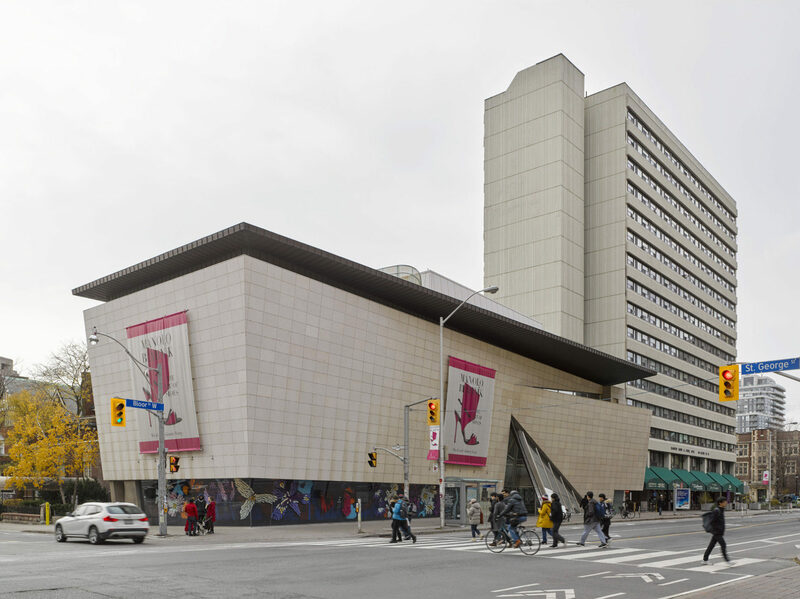 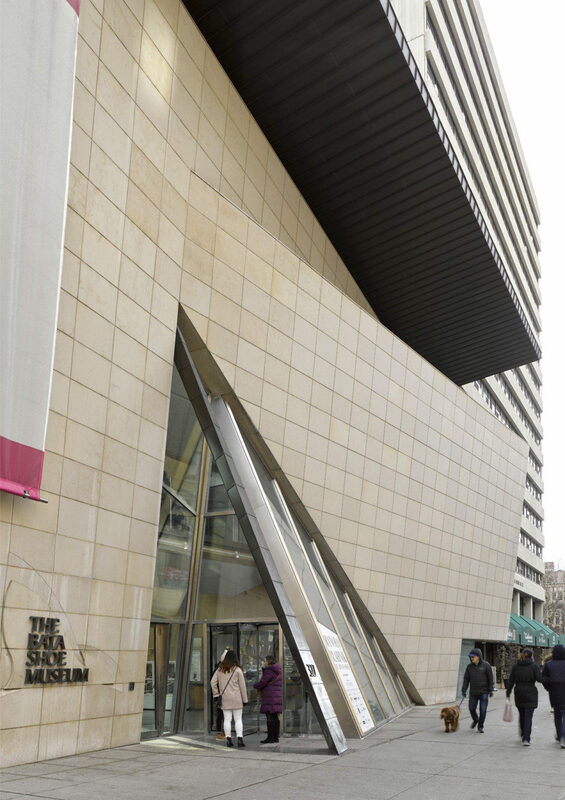 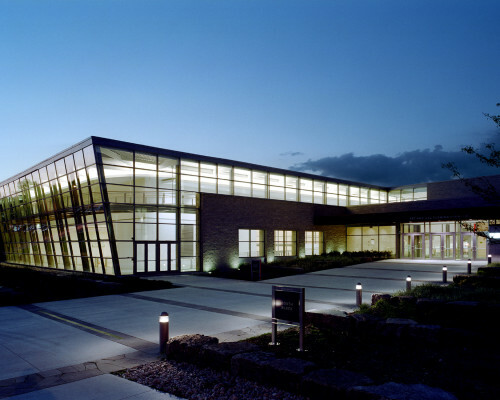 At the museum’s entrance, a two-storey transparent glass wedge breaks the limestone wall in two and spills out onto the sidewalk in a welcoming gesture that can’t be missed. 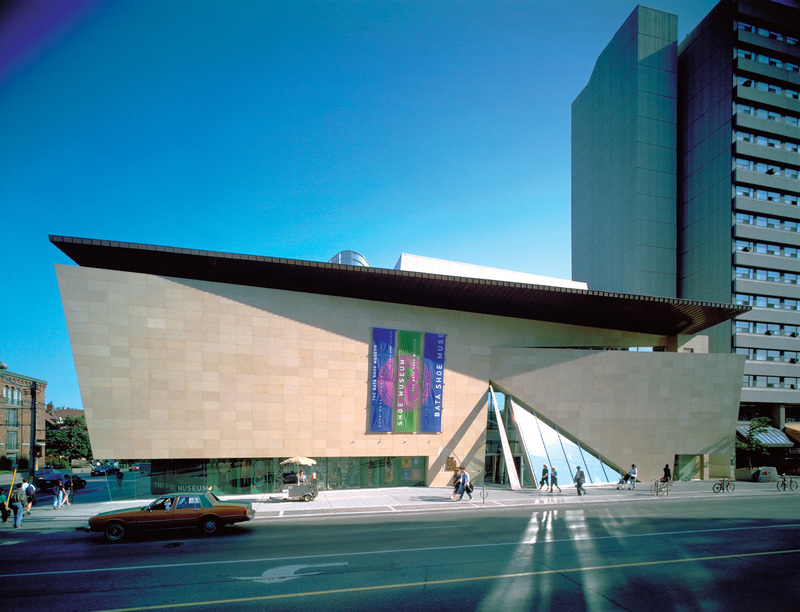 The combination of Toronto’s latitude (43D39 N) and unique off-axis street grid (17D NNW) creates an opportunity for an intriguing interplay of light, shade, and shadow on the Museum’s street-facing walls. 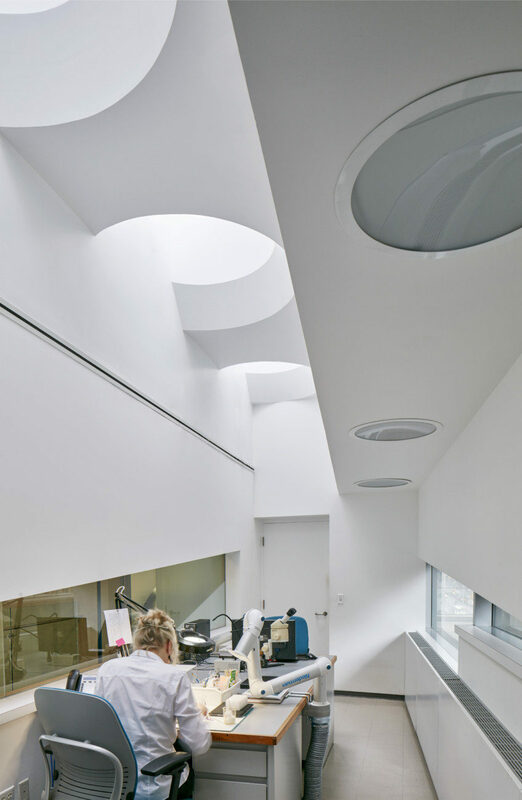 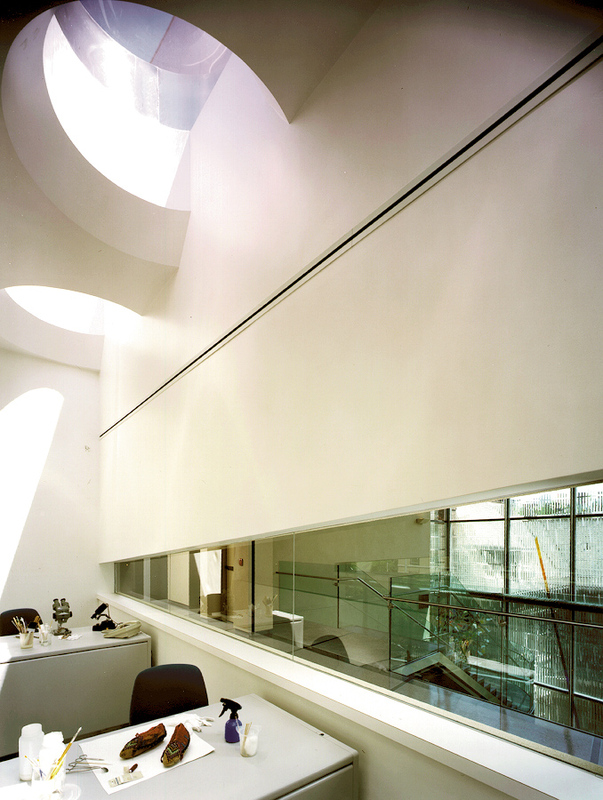 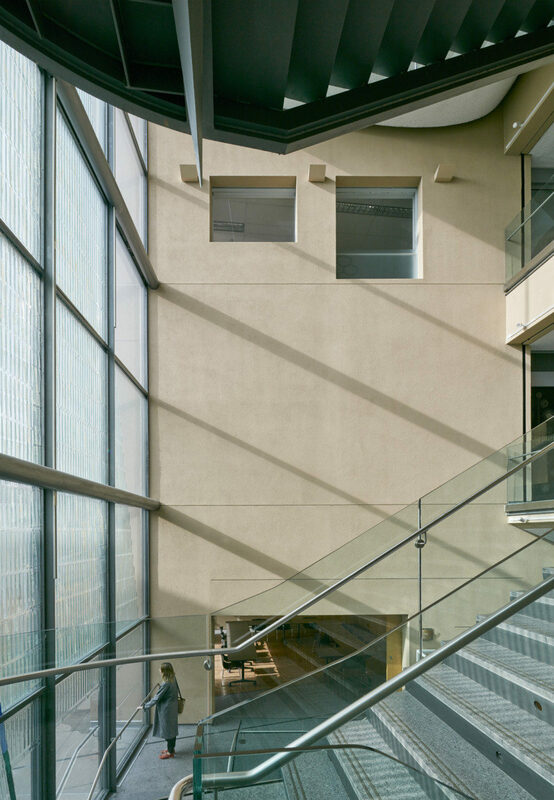 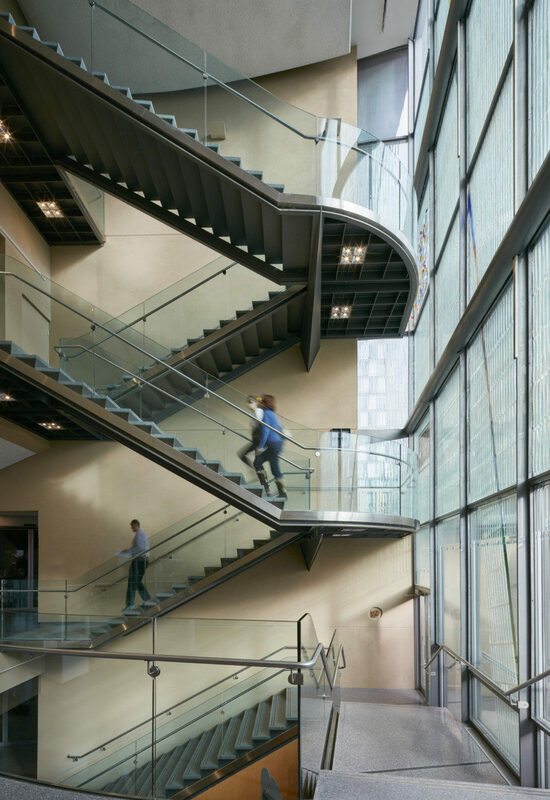 Clad with a French limestone with the warm tone, soft sheen, and fine texture of raw leather, the walls respond in remarkable ways to changing light conditions throughout the day and year. 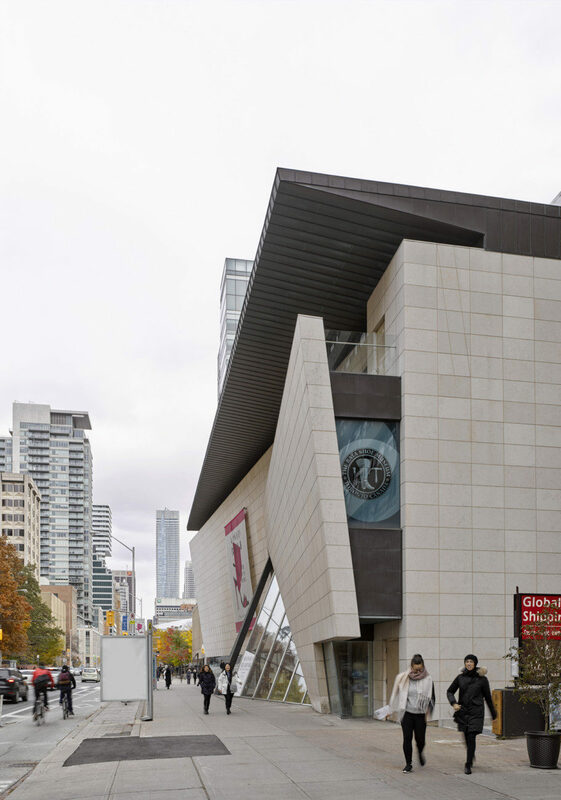 The Bata Shoe Museum houses one of the world’s most impressive collections of footwear — over 10,000 items spanning 4,500 years of history, all with a compelling and evocative story to tell.